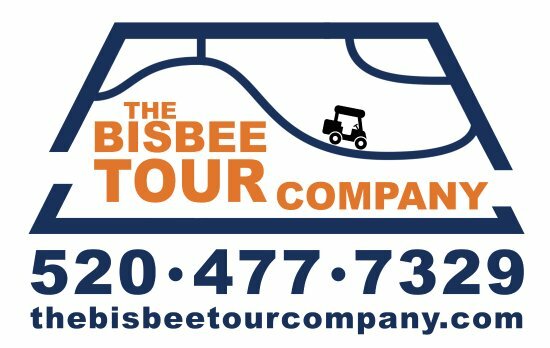 The Bisbee Tour Company offers a wide-range of services to include customized golf-cart tours of the city, shuttle delivery services, e-bike rentals, hotel/lodging accomendations, local gifts, merchandise, apparel & more! “Your One Stop Fun Stop” – located at 8 Naco Rd., in the Port Entry of Historic Bisbee Arizona. Special offer: For all 2018-2019 Tucson Attractions Passport holders. Stay with us for one-night and get the second night for FREE! 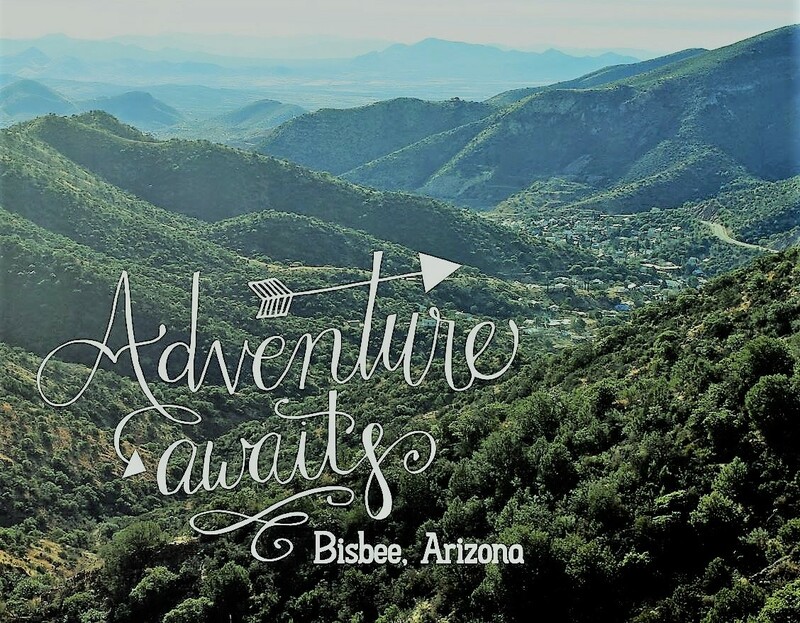 Your booking includes a FREE “30-minute guided tour of Historic Old Bisbee via our golf-cart tours or a 30-minute e-bike rental. Find more information on ExploreTucsonAttractions.com.